“These events remind us all why vigilance against hate and bigotry is an eternal obligation — a necessary discipline for the preservation of our way of life and our ideals,” wrote Murdoch. 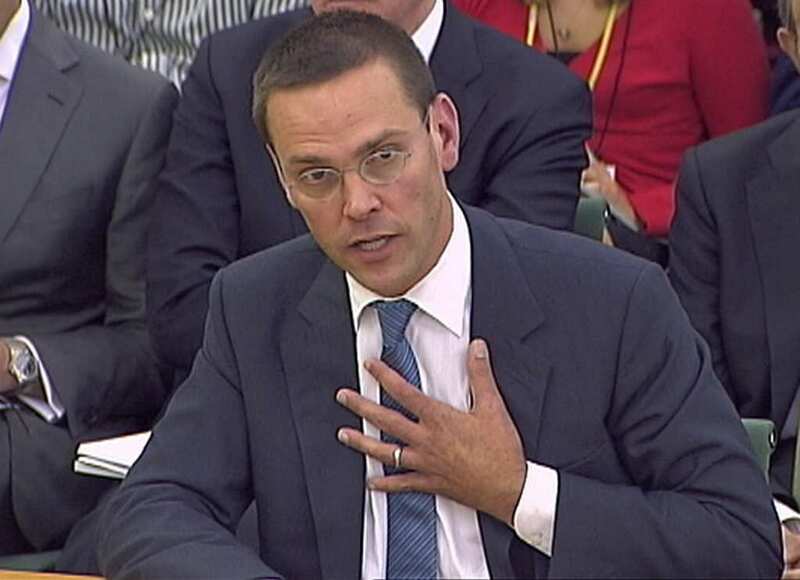 James Murdoch is the son of Rupert Murdoch – a conservative media titan, the CEO of 21st Century Fox and owner of Fox News. His email was leaked by the New York Times, who was quick to make the connection between James’s father’s support of the Trump regime and the straightforward statement. Murdoch’s email detailed carefully the reasoning behind this generous donation. 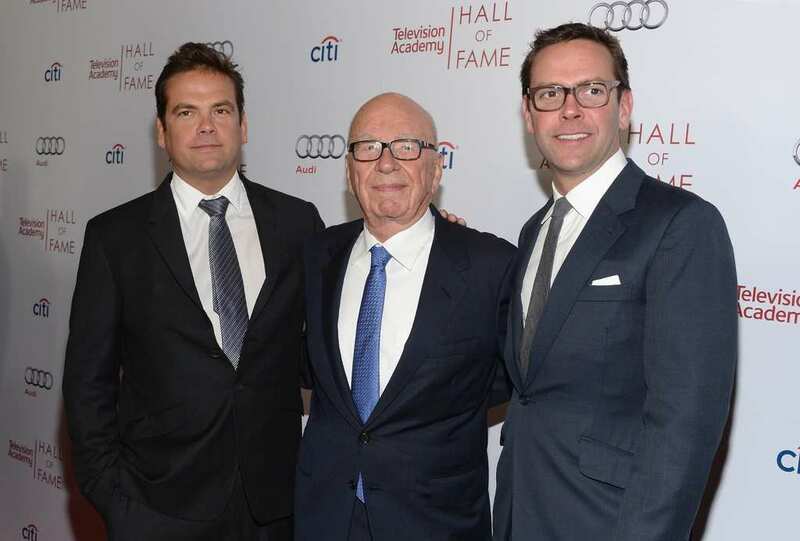 There is no doubt Mr. Murdoch has tremendous influence over the nation’s media and thus, politics, but he is not the only chief executive to rebuke the president for his acknowledgment of the violence in Charlottesville. 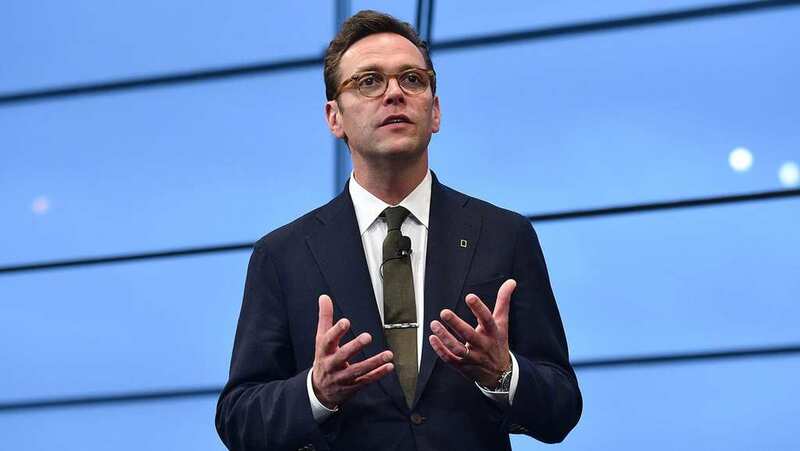 James Murdoch, although known for being slightly more centered in his administrative views than his father, rarely expresses his political beliefs publicly, meaning this shift could point towards major advances in the future.